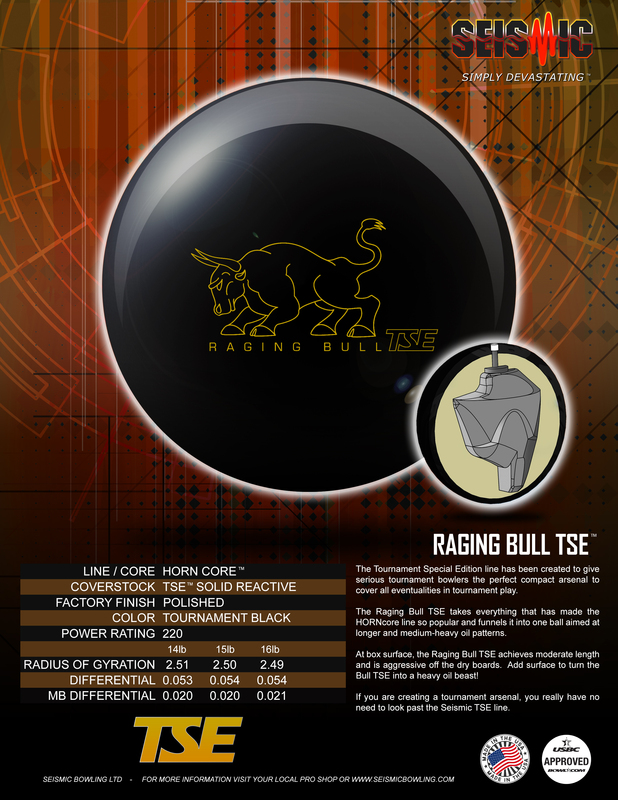 The Tournament Special Edition line has been created to give serious tournament bowlers the perfect compact arsenal to cover all eventualities in tournament play. 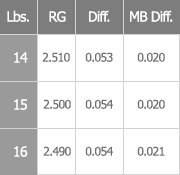 If you are creating a compact tournament arsenal, you really have no need to look past the Seismic TSE line. 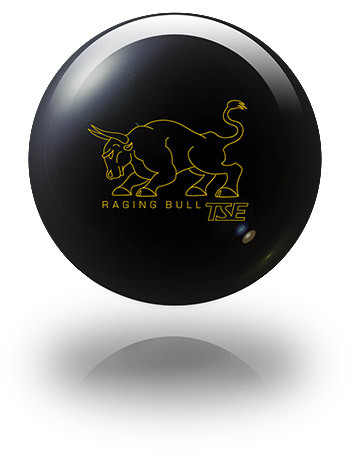 The Raging Bull TSE takes everything that has made the HORNcore line so popular and funnels it into one ball aimed at longer and medium-heavy oil patterns. 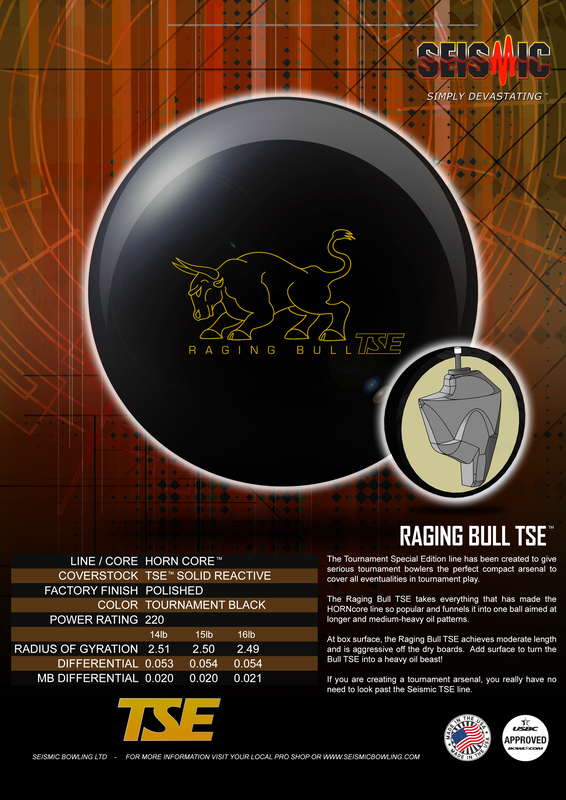 At box surface, the Raging Bull TSE achieves moderate length and is aggressive off the dry boards. 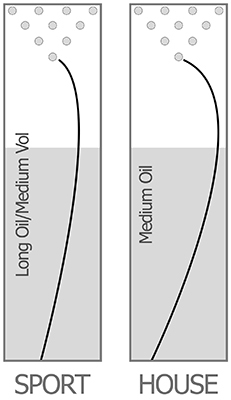 Add surface to turn the Bull TSE into a heavy oil beast!